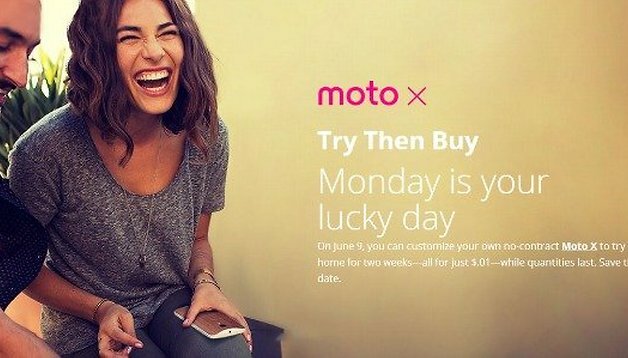 Motorola was busy over the weekend with the announcement of their Moto X in a 64 GB version as well as their new “try before you buy” program. The program itself starts as of today and only lasts until 11 PM CT in the United States and the new version of the Moto X is available to buy right away from the Moto Store. With the release of the the 64 GB version of the Moto X, Motorola also announced their new program that would let US residents choose a Moto X model, customize it, and be able to try it out for two weeks prior to making the decision of buying it. For this, all you’ll need is a valid credit card and 1 cent. 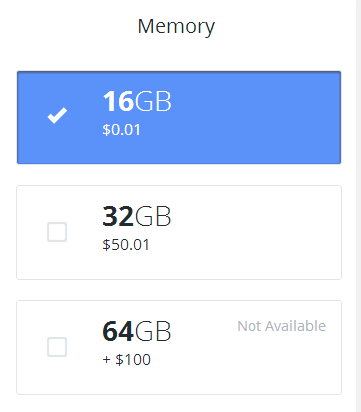 That’s right, just 1 cent. After your two week trial period has ended, you can choose to either return the device or pay for it upon the agreed price. As well, if you keep the Moto X after the two weeks, you’ll get a promo code that will help you save 30% on Motorola Accessories. The trial period ends today at 11 PM Central, so if you’re looking to try out a Moto X before you commit to it, make sure to jump aboard before it closes. While the boost of memory is a welcome change of pace, unlike its smaller brethren the Moto G and Moto E, the Moto X still doesn’t offer a microSD slot.